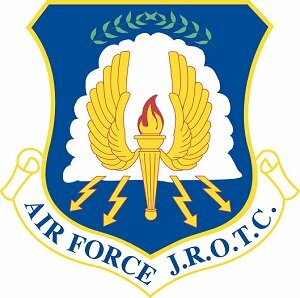 The mission of the Air Force Junior Reserve Officer Training Corps (AFJROTC) is to Develop Citizens of Character, Dedicated to Serving Their Nation and Community. The purpose of Junior Reserve Officers’ Training Corps is to instill in high school cadets the values of citizenship, service to the United States, personal responsibility, and a sense of accomplishment." (10 USC Sec 2031). The Air Force's Core Values of Integrity First, Service Before Self, and Excellence In All We Do serve as foundation for the AFJROTC program. 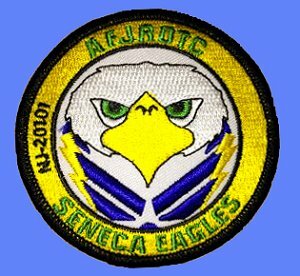 At Seneca High School, our cadets take great pride in their community involvement and academic excellence. To educate and train high school cadets in citizenship, promote community service, instill responsibility, character, and self-discipline, and provide instruction in air and space fundamentals. We will not lie, cheat, or steal, nor tolerate anyone among us who does.